An English adage once said “All work and no play make Jack a dull boy”. After a hard day at work, there is a need to be entertained and for the enjoyment of tobacco enthusiasts, there is Buddha Huka, the first flavored Hookah tobacco carefully arranged in plastic clear cans. These exceptional plastic clear cans are firmly covered with aluminum lids and plastic screw covers to ensure the tobacco maintain its unique taste for an extended time. 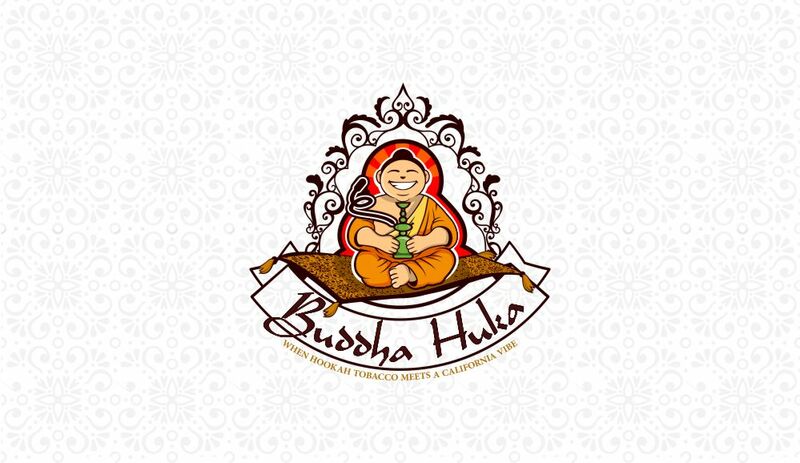 The Buddha Hookah which is also popularly known as Buddha Huka is gaining an enviable attention in the world of tobacco lovers because of its enticing aroma, unique flavors, varieties and unblemished quality. Packaged in a clear can concealed with aluminum lid and plastic screw cover that preserve its quality and laced with different flavors, Buddha Huka remains the toast of many of tobacco fans as well as critics. The reason why the manufacturer of this Buddha Huka utilize patent clear cans concealed with aluminum covers and N2 as well as the plastic screw cover is to maintain the quality of the products. The innovative brand behind this awesome product understands the law of attraction with the use of clear cans which will undoubtedly entice buyers and ensure it is safe for human consumption for a longer period. Buddha Huka has a vibrant connection with the California culture as its slogan suggests. Each clear can used for the preservation of the tobacco has a California vibe embedded in it and that is the reason why the tagline of the product is “When Hookah tobacco meets a California vibe”. Several unique flavors are available based on the choices of the tobacco consumers as the manufacturer understands the preferences of each client will be different. Buddha Huka is a perfect blend of class, brilliance, and creativity. The best method has been devised to ensure the products are placed in safe custody till they are consumed. A trial will definitely convince you. Buddha Huka aka Buddha Hookah Trade marked name and utility and design patent by USPTO was founded by successful business man Tarik Freitekh and his long term business associate Ahmed Sary owner of AMX Middle east.